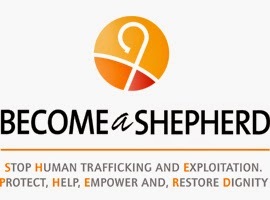 WASHINGTON—The feast day of St. Josephine Bakhita, February 8, has been designated as the first International Day of Prayer and Awareness against Human Trafficking. Last year, the U.S. Conference of Catholic Bishops’ (USCCB) Committee on Migration designated such date as an annual day of prayer for survivors and victims of human trafficking. Later that year, the Pontifical Council for Justice and Peace and the International Union of Superiors General at the Vatican, announced that the 2015 event will also be observed internationally.